Kuddly doesn’t exist in a vacuum. We’re a mobile marketplace for pet health and wellness that’s powered by the people, so we’re only as good as you make us. Do you have a suggestion for a new feature you’d like to see or a general question about our app? Whether you need some extra guidance or simply want to thank a veterinarian, we’d love to hear from you! 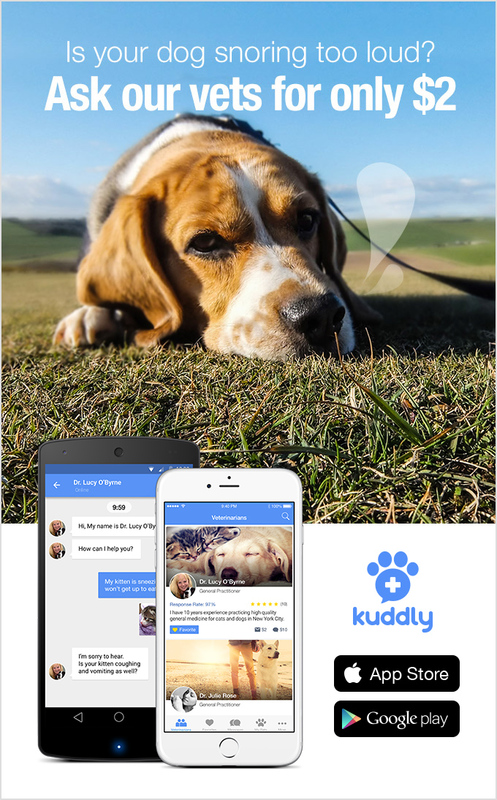 Email us at support@kuddly.co or visit our Helpdesk. Looking to verify or debunk a claim about pet health and wellness? Our veterinarians and the Kuddly team are here to help. Please email us at media@kuddly.co for interview or any other media/press related requests.